The Penn Museum has announced a new cultural event. The Winter Solstice Festival will include family-friendly activities, followed by happy hour for adults. The celebration will take place Saturday, Dec. 8, ahead of the actual winter solstice on Friday, Dec. 21. Cultures around the world have observed the winter solstice since ancient times as a day to celebrate rebirth, transformation and renewal. Fire and light are traditional symbols used on the darkest day of the year. All ages are invited to the museum's Winter Solstice Festival from 1 to 5 p.m. There will be dance and choral performances, workshops like stained glass-making and drumming, storytelling, movies and a winter market with 10 vendors. Then from 5 to 8 p.m., adults are welcome to enjoy happy hour at the Penn Museum. 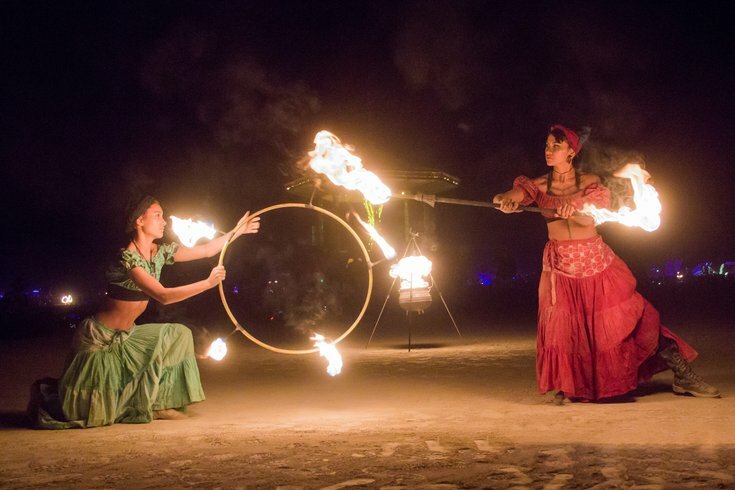 In the evening, there will be fire dancing performances, a drink-mixing workshop and a dance party. Tickets to attend are $15.